Our Discover sessions are aimed at adults that can swim 50m. There is a short introduction on land to tell you how the course works and how to steer, then it’s down to the dock to have a go! 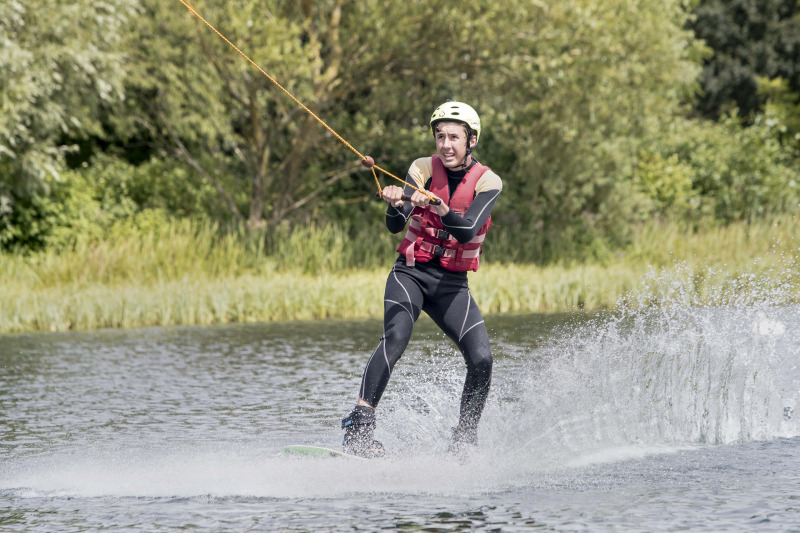 You start off on your knees, and as you get more confident you can move onto a wakeboard or waterski.